Jan Snel has signed the first co-exhibitor contract! Starting 2019 with good news! 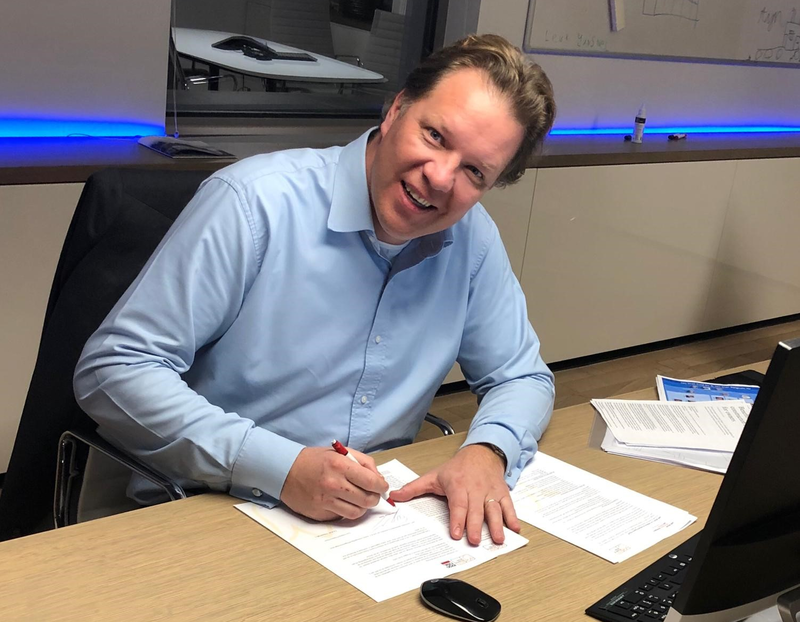 Rutger Schuur, CEO of Jan Snel, has signed the first co-exhibitor contract for the Expo Real 2019! Thank you for your trust again. Also interested in participation at the HPP-stand at the Expo Real 2019? Feel free to contact us! Foundation Holland Property Plaza – HPP brings together national real estate companies from the public and private sectors and promotes the Netherlands’ favourable business and investment climate among multinational companies. Would you like to stay informed about the activities of Holland Property Plaza? Holland Property Plaza®, HPP-IREIN, HPP-REDA, HPP-SME, HPP-Y-GEN, HPP TECH, HPP C&I, HPP Investor Dinner, HPP Café, HPBike and HPP-Community are concepts of Thijssen-PR, Zeist NL.